Solomun plays a major role in redefining European house music with productions, remixes and DJing by taking the very building blocks of House and deftly reconstructing them with a modern twist. A respected underground DJ and producer for a number of years, his stratospheric rise in popularity kicked off in 2012. The same year Mixmag Magazine voted him as “DJ of the Year. His Ibiza success story began in 2013, when he inaugurated his infamous “Solomun+1”-residency at Pacha, which instantly became the island’s go-to event on Sunday nights. 2015 saw the commencement of his second residency concept: “Solomun+live” is an outdoor daytime event with nothing but live-acts as his special guests. 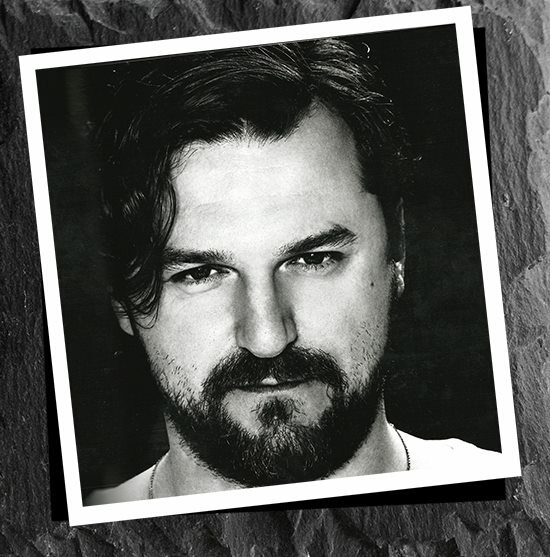 Solomun loves working in the studio, but his passion for DJing and performing is obvious to anyone who has seen him play anywhere around the world. His infamous Boiler Room set from early 2015 is the fastest growing Boiler Room video of all time, with around 8 million views – and counting. He is not afraid of taking the audience on a journey. About his style, where vigour, deepness and emotion go hand in hand in a very musical way, Solomun once said: “People have emotions. So why not on a dancefloor?” Running two successful labels, (Diynamic, 2DIY4) or the Diynamic Radio show, which is broadcasted in about 30 countries – it is all connected with Solomun’s passion for music. He does so much in the same way he manages the variety of influences on his music: with a soft touch, a little dance move and real honest commitment to “Doing It Yourself”.